Camp for €20,- a night at Campsite Luna in low season with CampingCard ACSI. Campsite Luna, located in Marina di Massa (Massa and Carrara), is a campsite with 36 touring pitches and 2 year round pitches. With your CampingCard ACSI you can camp on one of the pitches during the following periods: 18-04-2019 - 01-07-2019 and 01-09-2019 - 14-09-2019. At this campsite you can not only use your CampingCard ACSI for inexpensive camping, you can also use your ACSI Club ID (as an alternative ID). 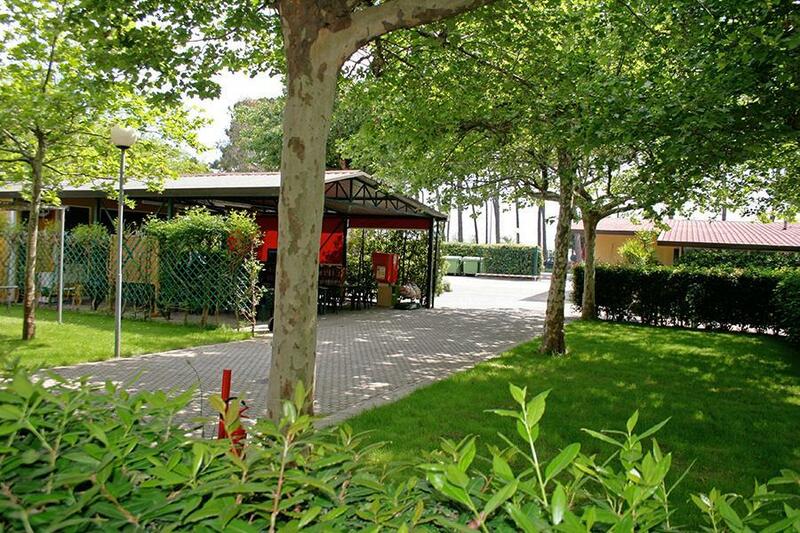 A friendly, peaceful and presentable campsite close to the beach. Ideal for those seeking relaxation. A good base for trips to the Cinque Terre, the marble quarries and the Tuscan art towns. Would you like to book Campsite Luna or request more information? You can do both using the information below or by visiting the campsite's website. A12 exit Massa. Immediate right on roundabout over viaduct A12. To next roundabout, campsite about 2 km on the right (route differs from most navigation systems). CampingCard ACSI will send your information request to "Campsite Luna".